Sportsmanship Award Prize package is at Wilson’s Entertainment Park! They’re BACK…. 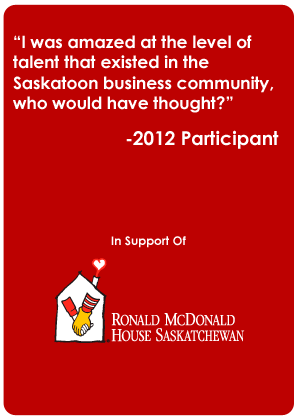 Sasktel is registered for this year’s Saskatoon Corporate Challenge! Another NEW team – March Consulting Associates is registered!